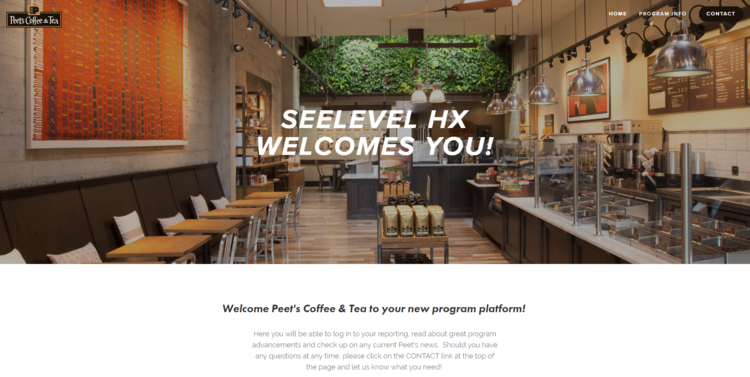 SeeLevel creates custom platforms for our clients in order to better the communication that takes place within their networks around our many programs. Often times these sites reduce the work-load for the program administrator and decrease the number of emails and phone calls between staff, while working to educate everyone involved with the programs that the client is running. 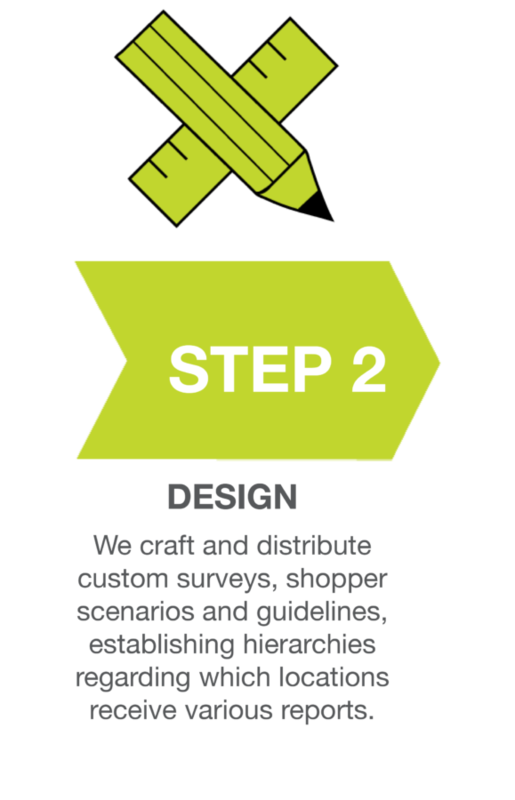 Rather than sending you to a specific URL designed for all SeeLevel clients, we can utilize this opportunity to offer you login on your customized communications platform. Because SeeLevel is effectively creating a program website for our clients, this means that the number of pages and what is on those pages are always designed for the greater good of the program. Here, for instance, is where we introduce everyone associated with Kohler’s program to everything we’re running. Program details are mixed with program documents, that way everyone is always up-to-date with what is happening with every program.